Though the story of Typhoon Haiyan (and the October earthquake) is beginning to cycle out of the news, the relief and recovery effort is still very much under way. Many villages in Bantayan, Panay, and Danajon Bank continue to face acute shortages of food, shelter, and other basic necessities. Our team in the field continues to be amazed by the resilience and optimism of these communities. Below are portraits of hope photographed by Steve de Neef. If you can spare a few dollars, please consider donating to ZSL's relief and recovery fund. Your support is still needed and appreciated! 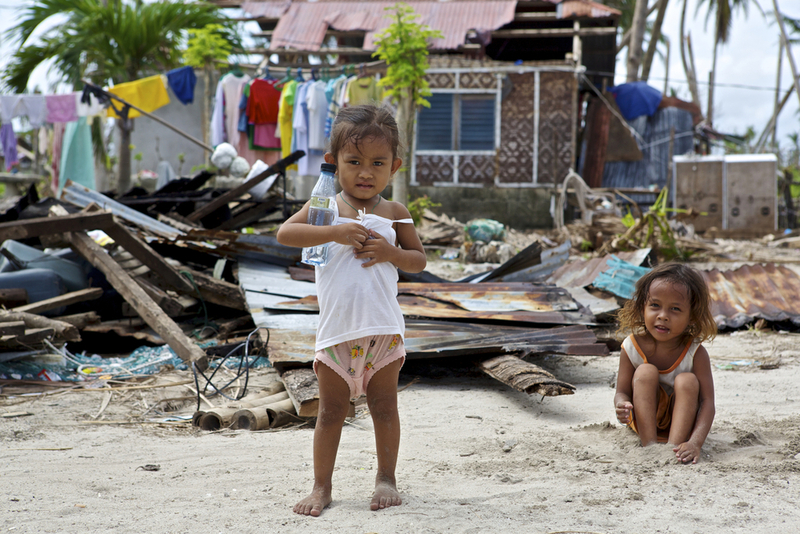 A local Madridejos women and her baby stand in front of her destroyed house after Typhoon Yolanda passed over the island. Kids posing and playing in Madridejos, an area hit very hard by Typhoon Yolanda. A pair of boys fly kites amid the ruins of Madridejos. Smiles from a pair of boys. ZSL and Project Seahorse relief operation in Dunganon Bank, Bantayan Island. A woman posing in from of her house that was destroyed by Tyhpoon Yolanda. Our relief efforts continue in the devastated communities in Panay, Bantayan, and Danajon Bank where no other external help is available. To date we've reached eleven communities, delivering emergency packs and other assistance to 1,600 households. This past week we delivered rice, canned fish and drinking water to four communities in Panay (ZSL mangrove conservation project sites) that lost 75% - 100% of their homes. 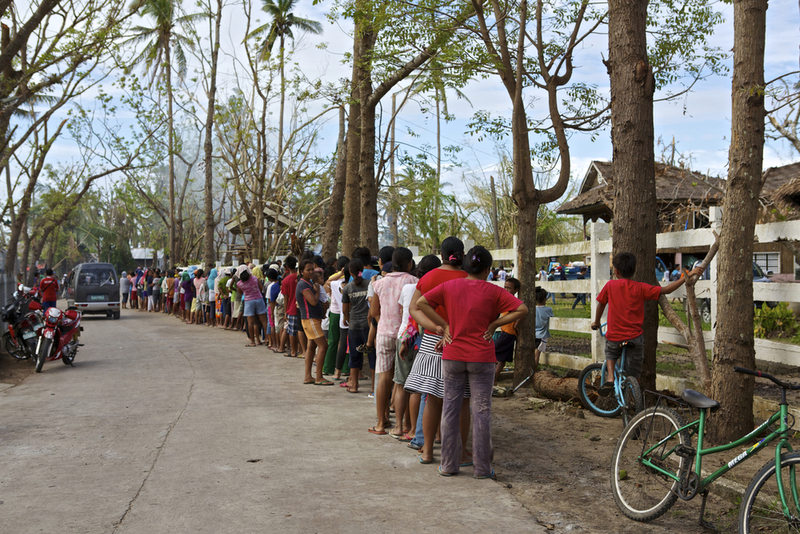 Here are some images taken during a two-day relief operation to Bantayan and Hilantagaan Island in Cebu. All photos taken by Steve de Neef.